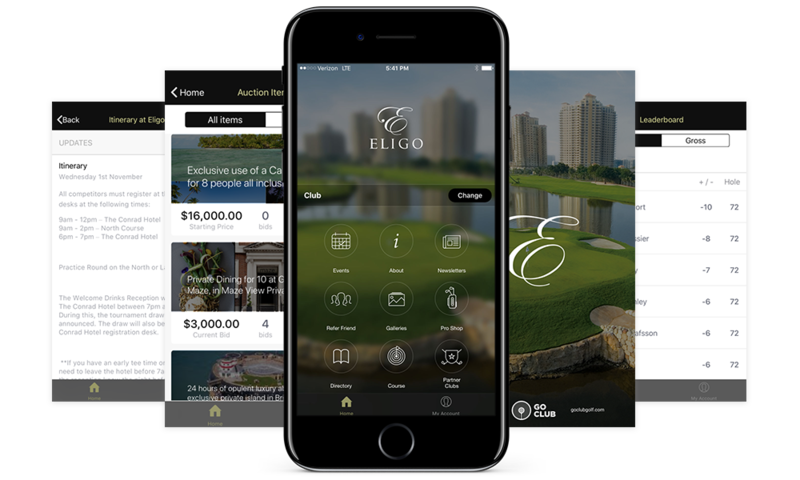 Eligo was formed with one simple goal in mind; to create the ultimate private members golf club. Eligo is a Latin word which means to select. Our team of golf professionals has selected some of the most prestigious courses on both sides of the Atlantic to captivate and challenge our members and their guests. Established in 2009, with twelve of Europe’s most exclusive courses as well as our International Course, The Fox Club in Florida, Eligo instantly became one of the most sought after memberships in golf. Since then, we have grown. With over 100 courses in Europe and the United States, together with a stable of other select venues, Eligo membership offers unparalleled access to some of the most private and highly exclusive golfing destinations in the world. Our members benefit from playing privileges at all of the courses within Eligo. As well as playing the courses within their home territory, members have access to all of the clubs in other regions as an overseas guest. We have also introduced our Select Courses, which complement our European and North American territories. These include Houghton and Eye of Africa in South Africa, Thracian Cliffs in Bulgaria, and The Els Club in the UAE. From the sun-kissed fairways of Florida, Spain and Portugal to the raw beauty of our Irish and Scottish Links, Eligo is golf at the highest level.